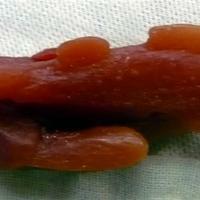 Amber colored wax of the hand and fish for the Day sculpture. Very small piece. 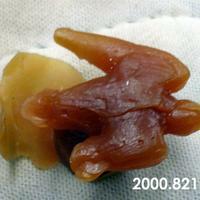 Small wax bird in a amber colored wax. Bird is for small scale Night and Day Fountain. 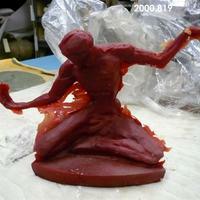 Red wax figure of the Spirit of Detroit with the arms unattached and no family. 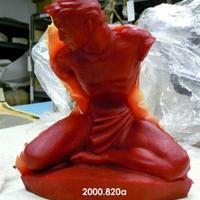 Also 2000.820c is a rubber arm mold for the piece filled with a red wax arm. 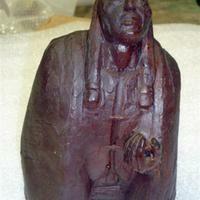 Red wax figure of the Spirit of Detroit with the arms and family. 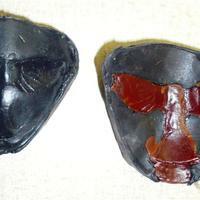 Hollow wax cast of the upper portion of Black Elk. 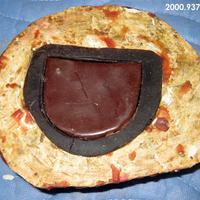 Wax is reddish-brown in color. 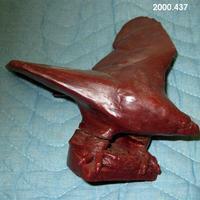 Red wax cast of Ann Arbor Eagle.